How “White” White Are We Talking About Here? It’s inevitable. At some point during your design and decorating, you’re going to have to select a white paint that works. Benjamin Moore lists about 268 of them. Some tint to beige, some to blue, red, yellow, grey, warmer, cooler, blah blah blah… So how on earth do you make some sense out of these and pick the one for you?? Well, seeing as how I am more of a “color” person myself, I generally only use white as trim or in some cases, a ceiling color. If you do it this way, you’re already half way home. 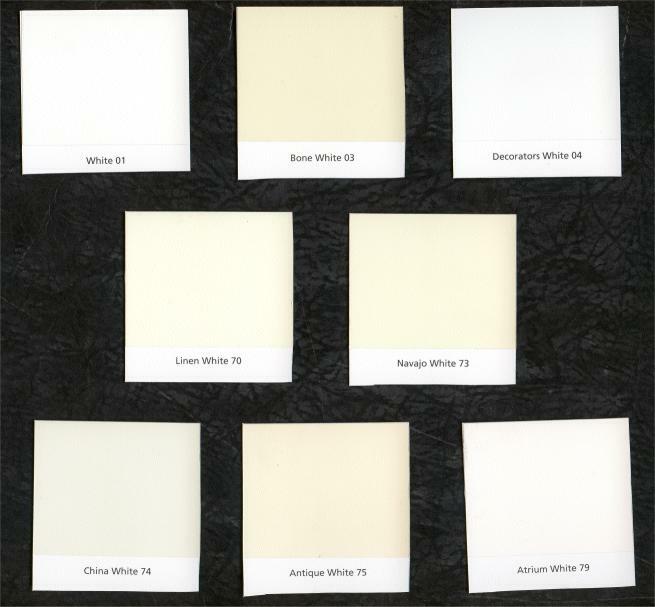 Look at a larger sample of your wall color next to the white, and make sure they are in the same family. So, they should both be warm, or cool, or greyer, or redder, etc. The goal here is that the white should accentuate the color, and make it seem more of itself, as opposed to washing it out. Here are some popular choices that have worked for me in the past. All are Benjamin Moore colors, unless noted. 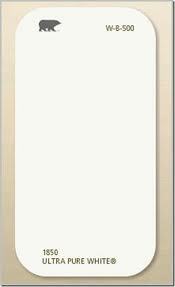 “White” is really white. I would say this is the closest to no tint whatsoever that Benjamin Moore makes. Basically, if you threw bleach onto something and waited 2 hours, this is what you would get. A very clean, crisp white. “Super White” (above) is the slightest off-white I’ve seen. 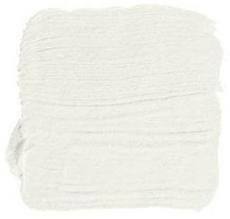 It’s just a little softer than “White” and can add the tiniest bit of warmth to your choice of color. If you are looking for really-really white-white, Behr (the Home Depot brand) makes a paint that I am increasingly using, especially in bathrooms. “Ultra Pure white” is so white white and so clean, that it’s hard to go wrong here. It makes for a great trim in semigloss, and can compliment carrara marble, white towels and other bath fittings quite well. I love this color! Behr paint is very thick by nature. 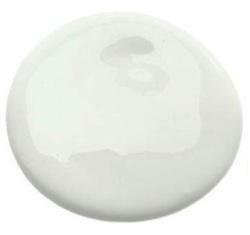 2 coats of this bad boy and you are good to go! 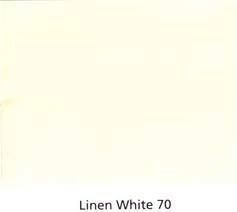 Linen White is not white-white, but an off-white, and is a good one to pair with taupe and medium beige. It has a slight yellow tint that adds a lot to rooms done in tones. I call it a “safe place to rest your eyes.” I read somewhere a while ago that 90% of the paint sold in the country is Linen White. That seems a little excessive, and if that is true then 90% of people need to expand their comfort zone a little more! 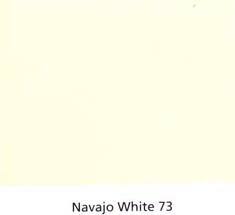 Navajo White is in the same family as Linen white but has more of a warm tone to it. Still a very very neutral color, it can support bolder hues well without being terribly obtrusive. China White tints to the red. This is a good option for rooms that are pink, blush, or for beiges with a warm hue. White Dove has some grey in it, and pairs well with charcoals and greyer taupe choices. Decorators White is in the same family as White Dove. It is one of the most popular whites that Benjamin Moore sells, and is a pretty safe bet to coordinate with a lot of colors. 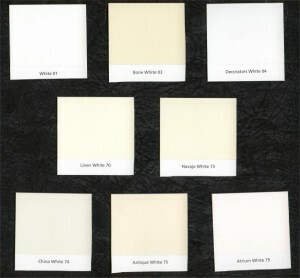 Ultimately, your choice of white is going to depend on what other paint color you have int he room. Take a few sample cards, look at the chips in both natural sunlight as well as the incandescent lights you have in the room. If you love it both times, score! That’s the white for you. This entry was posted in Lessons Learned, Paint, Tackling your Project. Bookmark the permalink.